Here are ways you can support Northminster and its missions doing what you do every day! Use the link at left to choose Northminster as your cause of choice when you do your shopping at Amazon. Amazon will made a donatin based on what you spend right to us. 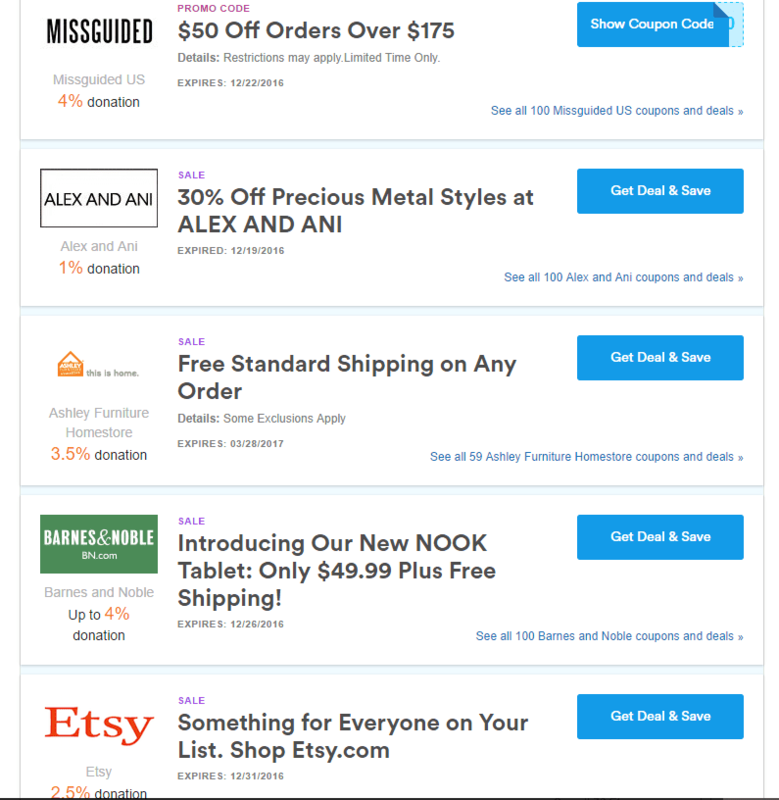 ​every time you shop, and Amazon will credit Northmister a donation each time you purchase from the smile.Amazon.com link! In addition to the donation they give Northminster, they also give you discounts for that vendor that you can use on your online orders. Go to goodshop.com and choose Northminster Presbyterian Church in Troy, MI as your cause. 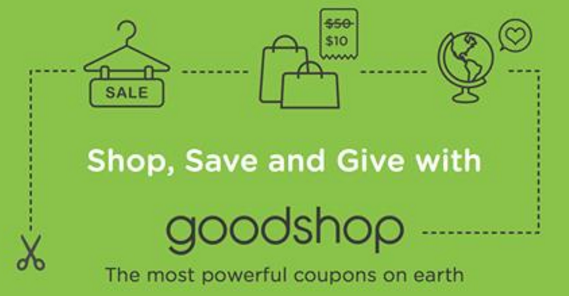 Be sure to visit GoodShop first as your shopping portal whenever you shop online to get coupons and help the church!